We have helped hundreds of people with problems like yours, and worse ones. Our legal team is ready to tackle even the most complex legal issues related to wills, probate, business formation, contracts and contract disputes as well as Chapter 7 and Chapter 13 bankruptcy, and income tax matters with the IRS. 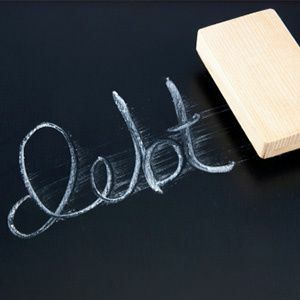 If you are struggling with financial or tax debt, our Bothell attorneys will help you identify your options and determine the best course of action. If you need a will or trust, or are entering into the probate process, we will work toward the most efficient and cost-effective resolution of the matter. If you are forming a business, entering into a contract or are involved in a contract dispute, we will advise and advocate in order to achieve the best possible outcome. We are a debt relief agency, and we are skilled tax attorneys on staff ready to help. We help people file for bankruptcy relief under the Bankruptcy Code. Relief is around the corner. It’s important to get a skilled tax attorney on your side. Call for your free consultation today.